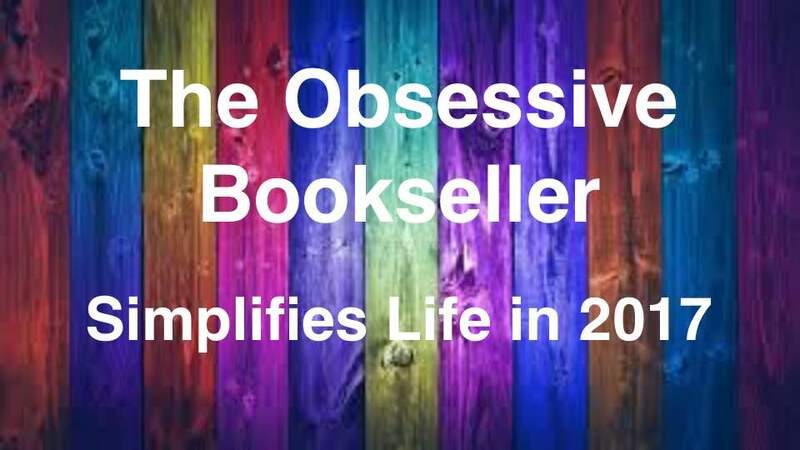 The Obsessive Bookseller | Speculative Fiction Book Reviews by Niki Hawkes (for those in need of some seriously good reading)! Top Ten Books I’ve Read So Far in 2018! The Overflowing Bookshelf Challenge: How it Works. Top 17 Books You Might Like If You Enjoyed The Hunger Games! Top Ten Books You Might Like If You Enjoyed Throne of Glass – Revamped! Top Ten Reasons I Love Being a Bookblogger! Spider’s war was an unconventional series-ender, and I’m still not totally sure how I feel about it. On one hand, the atypical resolution was satisfying because it was so far outside the norm. Many of the series I’ve been reading lately have ended with formulaic story arcs, so Spider’s War felt refreshing by contrast. On the other hand, I think it still could’ve ended with a bit more fanfare… the story kind of petered out, missing any sort of momentum. My favorite series tend to be the ones with that amazing snowball careen towards the end where the energy is poignantly felt. This one rolled steadily out the way it rolled in – plodding and consistent. Which I suppose isn’t a bad thing, it just didn’t leave me with a lot of takeaway (which is in stark contrast to how other works by this author have left me – I’m still reeling from those!!). I think in part it lacked the external momentum because the majority of the focus was on character dynamics and individual story arcs. This is actually my favorite part of Abraham’s writings because he always manages to make me feel connected to the characters – even the villains. The human connection is very much the driving force behind the plot, and that’s why the series is still very much worth reading…. But even so, there were some missed opportunities. The end of book three introduced a couple of new incredible dynamics to the series that never got expanded on to my satisfaction. In fact, they were almost afterthoughts within the story and added no real value to the final destination. What an opportunity wasted!!! This also could be part of the reason I felt the lack of momentum because my imagination of where it could go was incredible. Without going into too much detail, I also had trouble with some character inconsistency in this final book. While I love the fact that the series drew me in enough to even care about inconsistencies (I’ve been really apathetic lately with that… meaning I’ve also had nothing to contribute to buddy read discussions lol), a lot of my dissatisfaction stems from not liking where the characters ended up. Some were perfection, some not so much. Overall, I’m glad to have read this series, and I’ve come away with a stronger than usual love for the characters. I think, however, I’m going to have a difficult time remembering how the series ended a few years from now. Recommendations: the Dagger & Coin is not your typical fantasy series. It’s highly character-driven and focuses more on the small moments between people than any grand external conflicts. I would probably only suggest it to seasoned fantasy readers who need a break from the formulaic, cookie-cutter series out there. On the whole, it’s worth the read.